List Rules Vote up the most breathtaking examples of natural luminescence. 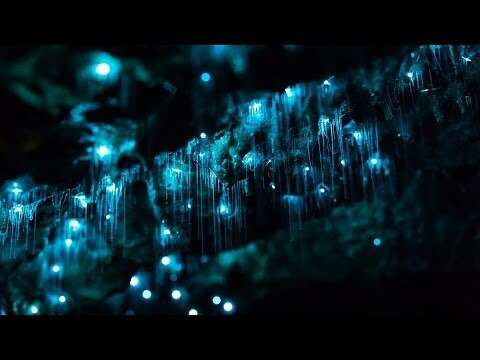 Bioluminescence in nature almost defies belief. It's no wonder that early explorers thought bioluminescent phytoplankton were "sparks" in the water. And its not just these miniscule creatures that give off light. The rest of the natural world is filled with glow-in-the-dark bodies that look like something out of science fiction. Bioluminescent plants and fungi illuminate forests with their eerie light. 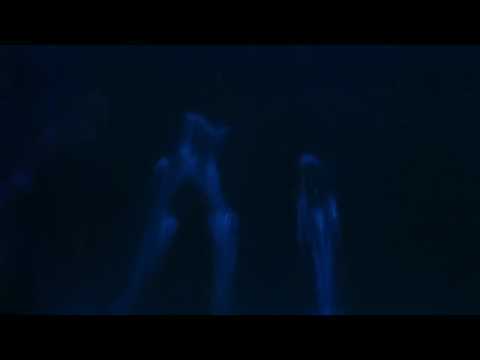 Glowing fish are found in the depths of the ocean. And insects, like fireflies, use blinks to attract potential mates. Why they glow varies, depending on the species; bioluminescent animals might use the light as a form of mimicry, or to attract their prey. Consider the anglerfish, which lures in hapless fish with its hypnotic hanging light. Bioluminescence is a fascinating wonder that continues to dazzle and inspire. Thought it seems magical, it's very much a part of nature just waiting to be seen. 18 Seriously Weird Sea Creature Eggs That'll Change How You See The Ocean The Best Excuses to Get Out of Work Insanely Cool Animals You Can Only Find In Madagascar The Best Medical News Sites 15 Movie 'In Jokes' You Probably Didn't Notice 20 Stunningly Beautiful Pics Of Sea Squirts That'll Leave You In Awe 21 Stunning Photos Of Naturally Neon Animals That Even Put Vegas To Shame The Worst Drugs for You Famous People With Stupid Tattoos Out Of All The Animals On Earth, These 15 Are The Smartest The Most Bizarre Fossils Ever Discovered These People Did Shockingly Disgusting Things In The Name Of Medical Science What's Your Phobia?